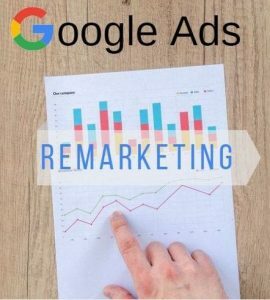 Remarketing, is a marketing approach that businesses consider as the second option if the target leads achieved is not desirable. This option is usually executed when customers enter the site and did not invest on the product due to disinterest and not convinced to get the product, or they got hooked but forgot all about the brand that they are interested in. 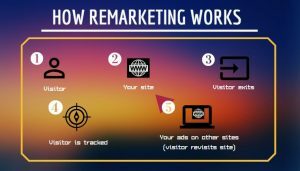 So what remarketing does is to re-engage the potential target market who once visited your site to remind them of your brand, thus drawing them back to your site. The main issue that businesses have to bear in mind is that people easily forget things, especially something that they are disinterested or irrelevant, and if your brand stops interacting with your customers once your brand has achieved happy customers. Don’t get it wrong! Remarketing is not a recycled or lazy method. It is shortcut that helps you gain faster profit in all businesses! Most people think that marketing a product or service is better to target the new potential customers, because in the aspect of branding, marketers always have this old mindset of “Love at first sight”, but that’s not really so! 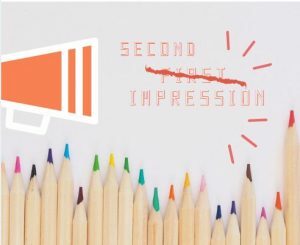 For this case, second impression and more creates better customer engagement than of the first impression, because sometimes a new brand in the market that not many people know about is more likely to create uncertainties in people’s minds. So in order to prove the brand credibility, is to keep marketing the same ads to them, or resell the brand products after a lapse of time, such as remarketing brand products on YouTube ads. 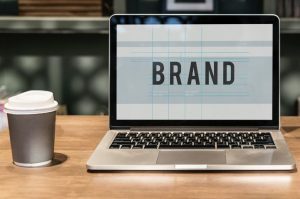 The results from Forrester Research show that it is more cost-saving to work on marketing to retain customer than to look out for new customers, and for this, many businesses have underestimated the prospect of maintaining existing customers for them to have longevity of brand identity. To enforce this, the normal perception of a consumer is that they have more trust toward the brand when they are familiar with the brand, because not many people are willing to be a guinea pig to try out something foreign to them, as people afraid of regretting their decision. So, if remarketing is done repeatedly, more people will be keen to try the product and this will strengthen the authenticity of the brand. Not only it saves your expenditure, it also gives you 3X the boost in your lead generation in your brand reselling due to heightened visibility! Plus, it will rekindle all your hopes in regaining your lost target market opportunities too, how cool is that? 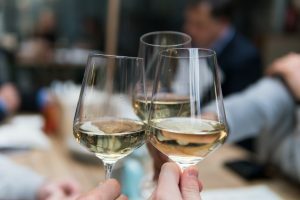 Say cheers to remarketing! This method is extremely useful when you find your site suffering from a high bounce rate. This is the time that brand awareness is just not adequate to fuel the desirable sales leads. However, if you keep your brand repeating on existing customers’ eyesight, they will be more convinced of your brand, and they will be the ones who testify on your brand to the new leads, whereby they will be the ones drawing more leads instead of wasting time in looking out for new leads when your brand does not pan out well. Because of this, AdRoll confirms that 90% of digital marketers are planning to increase their retargeting expenditure in the coming years to come. 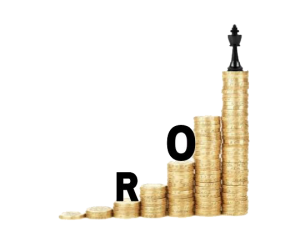 When your brand gains more previous target market visitors, it will increase the CTR (click through rate) which simultaneously decreases the CPC rating (cost per click), as because the higher the CPC rating, the more money your company has to spend on the converted clicks. 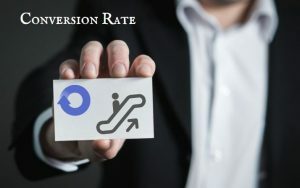 Moreover, remarketing helps to increase ad impressions as the target audience outreach is twice the outreach to new potential target audience. Not only so, the more people revisit your site, your site will become a successful SEO (search engine optimization) turnout, in which consequently, remarketing will lead to the increase of CTA (call to action) as well as ROI (return of investment)! Shopping cart abandonment no more! Shopping cart abandonment has been an ongoing issue for the recent years, especially in online shopping as well. For this, digital marketers often have to face this crisis which is already a mainstream concern. If you closely observe the normal pattern of consumer behaviorism, people are always curious to read your content to know your brand, but when it comes to the CTA part where they have to make a decision and come out with payment, many people just make a habit to drop and leave behind their purchasing decision. 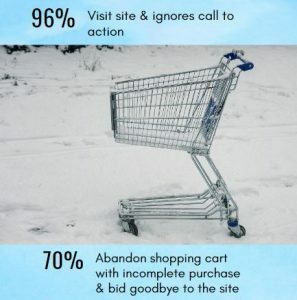 The reason why shopping cart abandonment has rapidly increased among customers is because of the convenience to shop online, whereby online shopping is an encouragement for customers to make decisions in the blink of an eye, which also includes adapting indecisive attitude during online shopping. Whereas if they do manual shopping like driving to a supermarket, shopping cart abandonment is not a viral problem because they have to go through inconvenience such as queuing up for payment at POS (point of sale) in marts, paying parking fee and not to mention the hassle to find parking too, so of course when people go all way to marts, they would not want to go there without gaining anything. Then, the dawn of online shopping makes everything too easy for consumers to shop, and drop. When the shopping cart abandonment is high, it will definitely create a high bounce rate and also fuels up the CPC rating. Therefore by using remarketing, it can powerfully reduce shopping cart abandonment and causes the leaving customers to make a comeback to the same site to finish off their purchase procedure. This is because remarketing is also one of the persuasive strategies to push customers to buy the product. Not only this will increase the customer happiness but also, this strategy also helps to retain customers and also the brand loyalty as well. Just like social media marketing, remarketing on Facebook ads is a more specified action by the digital marketers. 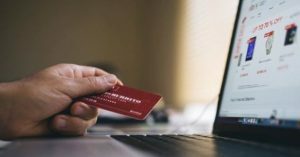 As people these days are converging to the norm of living with technology surrounding them, Facebook ads is an ideal match for shopping cart leavers. Not only so, posts with high visual contents always have a clearer CTA. When your business is facing a downtime in sales leads, Facebook ads promises the high visibility in content, which will help in the scoring of retargeting the audience. 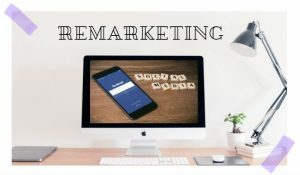 Not only so, Facebook ads remarketing have the ability to keep the customers always connected to the brand, whereby the ads are always available and within reach. Through retargeting, your brand will become a memory sticker in the target audience’s brains, and this will increase the brand engagement as well as interaction. This is because the more customers recognize your brand, the more they want to know your brand, thus increasing the interaction between marketers and consumers. Moreover, according to WordStream, Facebook remarketing triples the brand identity compared to normal Facebook ads! Google Ads, famous for its unique power to reach out the target audience who has shown interest, and also to omit irrelevant search results of customers which narrows down their search navigation and preferences, Google Ads remarketing and retargeting conquers the clutter issue in SERP (search engine result page) to get customers notice the brand even more, which is what retargeting audience actually requires. Not only this reduces the bounce rate, but also improves the CTR impact too. Not only so, this encourages the customers to stay on page and when readers stay on page longer, the probability to complete the CTA process is higher, and also simultaneously improves the bulk order rate. For people to know that your brand is trusted, you are also responsible to make it big and loud, and this is by using Google Ads remarketing. Furthermore, it can also give more opportunity to do cross promotion, whereby you sell a related product to the products that your customers have previously bought. This will further perk their interest and have higher CTA benefits to your company. People nowadays also prefer watching motion visual content rather than reading contents. To us all, videoclip speaks a thousand words and tells the whole story. 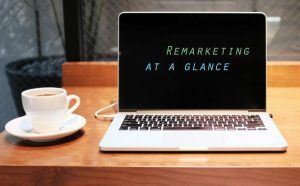 Since people in general loves to watch videos most during free time, or using it as a momentary getaway from stress even during the busiest hours, it is one of the best medium to take advantage of to do remarketing. If your business wants to maximize the organic reach, especially for startup businesses, YouTube video remarketing will be a great start to gain your desired prospects in a short time and show your constant brand presence, especially each time before you start watching your own videos, your ad will pop up like a mental alarm clock to them.